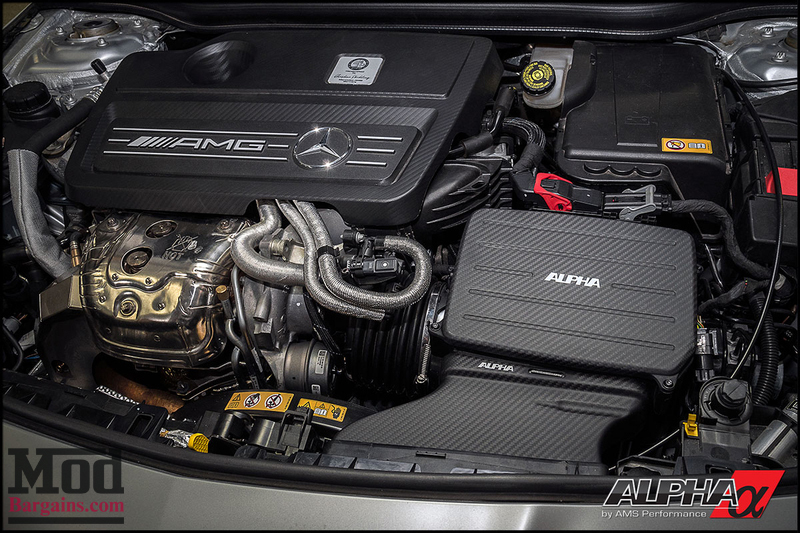 Create the Ultimate under the hood look and feel of a carbon fiber sealed intake box for your GLA45 AMG Mercedes X156, in return will provide 20+ HP that brings you back to the first time you drove the car. 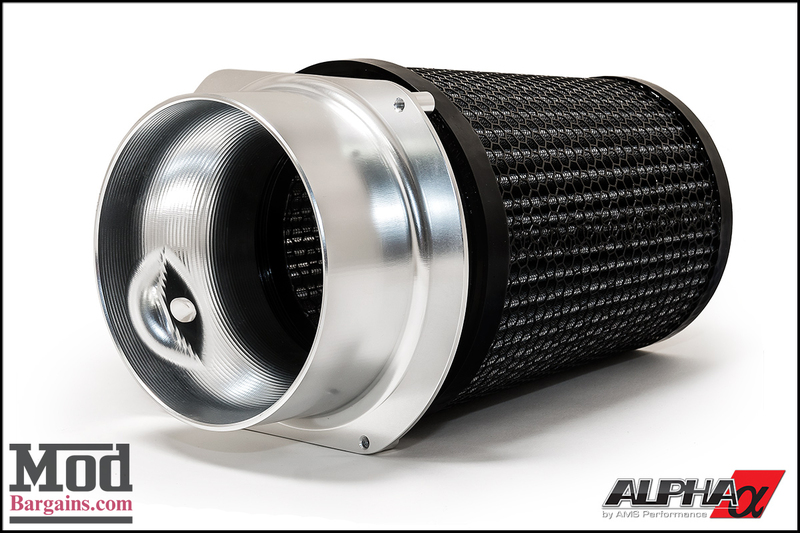 Lets feed it with a mouth full of cool direct air now from the Carbon Fiber Air Duct designed without a supporting bridge that will eliminate turbo lag or air restrictions. 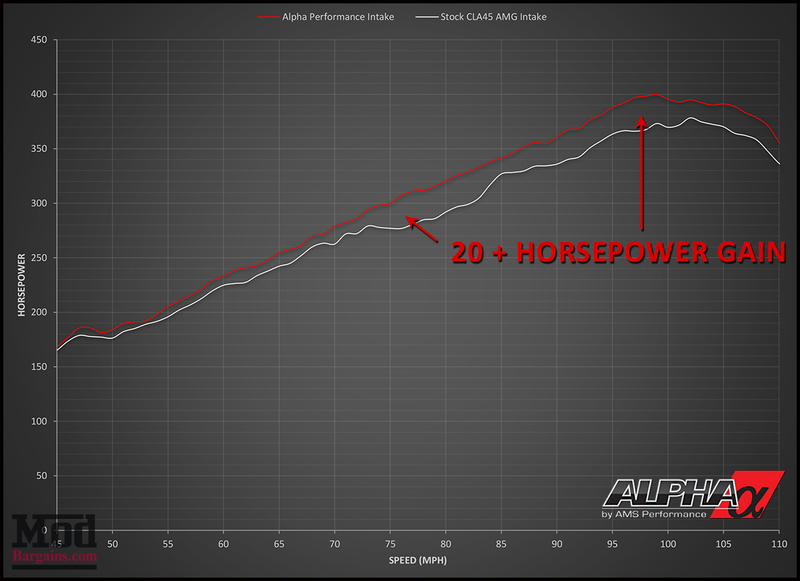 Just Check out the Dyno Chart Below! 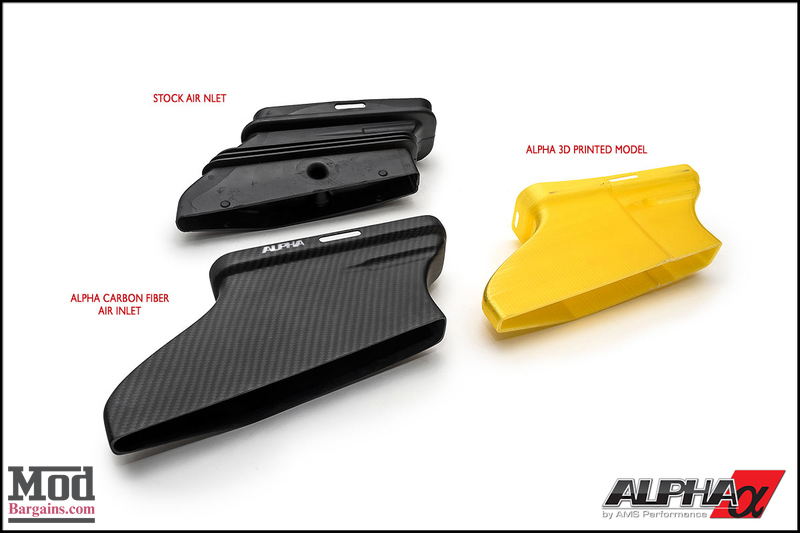 Carbon Intake Duct, eliminates air restrictions which hinders the power output from a oem plastic air duct. 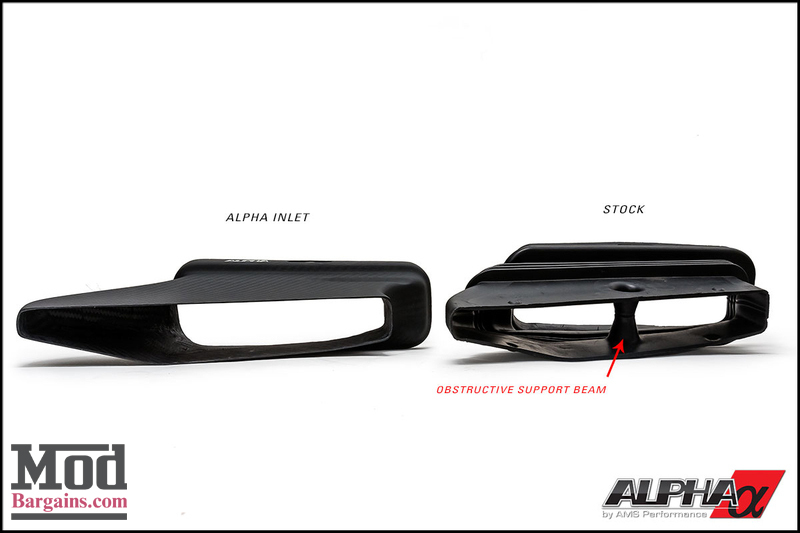 Upgraded design, increasing the diameter of the inlet filter with a reward of 20+HP. Most enjoyable is to Hear the turbo spool, as you pass up your friends on the highway. 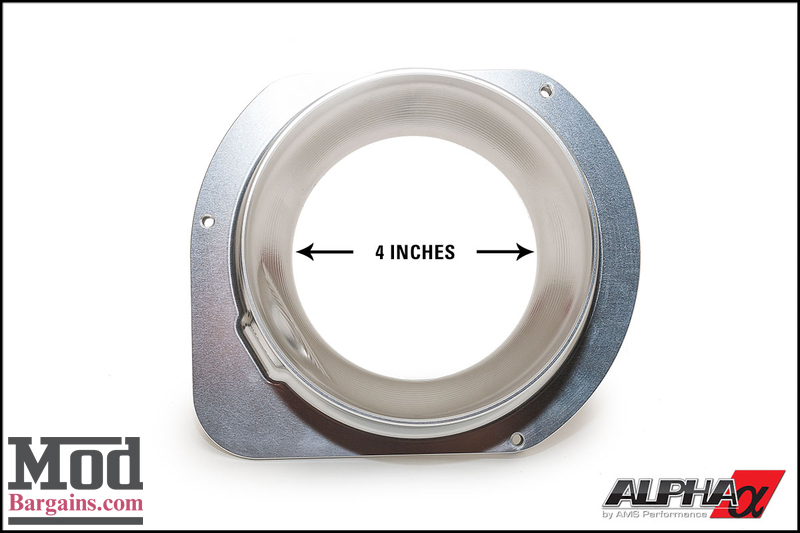 A Sealed Air Box Design, gives you full advantage of the inlet filters diameter providing cool direct air flow and maximum power. 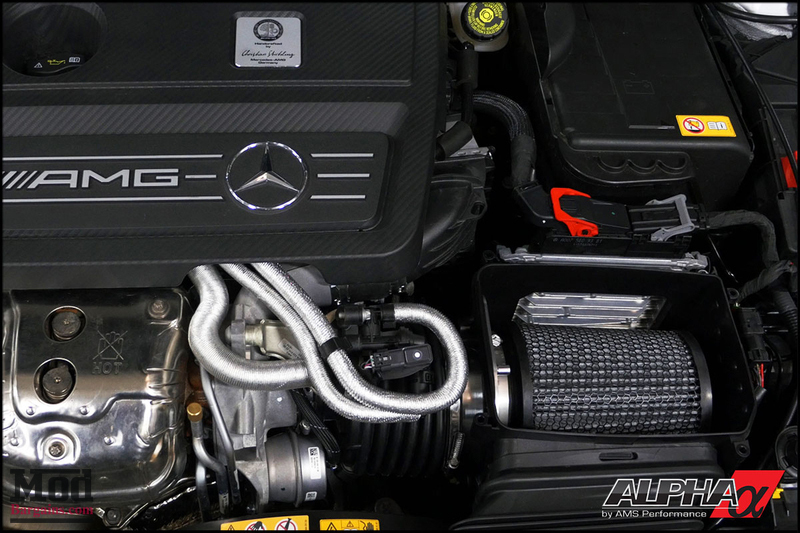 Reduces Turbo Lag, for smooth airflow without tuning the ECU. 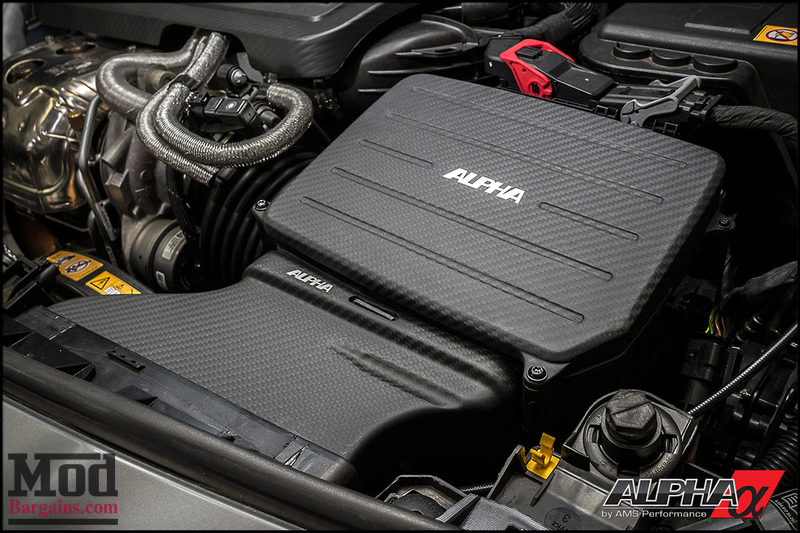 Carbon Fiber Weave that matches your engine cover. 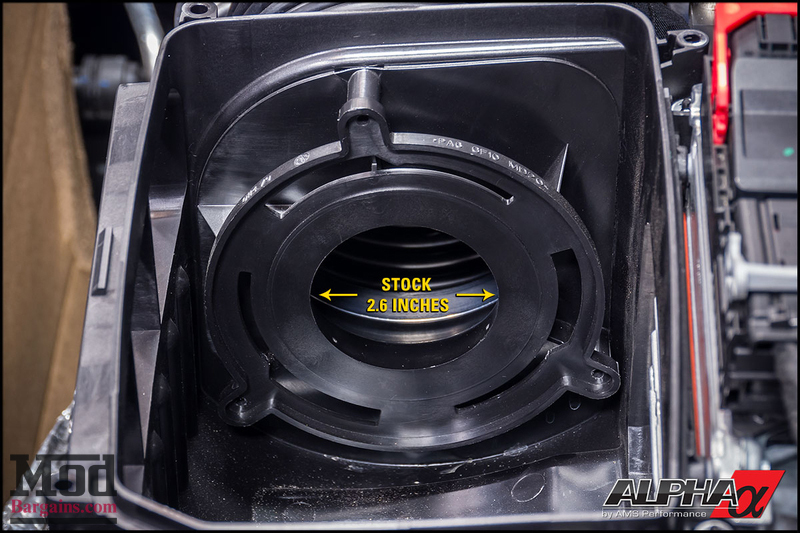 Inlet Filter is 1.5 inches Larger in Diameter than OEM.